Apr.  11, 2019—When a tumor mutates and develops resistance to a targeted therapy, researchers often focus on the acquisition of new mutations within the drug target as they seek an alternative treatment, but a team of Vanderbilt scientists has shown this may not be sufficient. Apr. 7, 2016—It’s been known for some time that the immune system can produce antibodies capable of “neutralizing” HIV, and stopping the AIDS-causing virus dead in its tracks. May. 21, 2015—With the help of a computer program called “Rosetta,” researchers at Vanderbilt University have “redesigned” an antibody that has increased potency and can neutralize more strains of the AIDS-causing human immunodeficiency virus (HIV) than can any known natural antibody. May. 15, 2015—Vanderbilt University researchers have received a five-year, $9 million grant from the National Institutes of Health (NIH) to design more effective flu vaccines and novel antibody therapies. Dec. 2, 2013—Thanks in part to a computer program named “Rosetta,” Vanderbilt University researchers are closer to understanding how the ubiquitous G protein is activated – a discovery that could lead to the design of more specific and effective drugs.